What a remarkable woman and worthy winner of the Leitrim Sports Star of the Year is Dearbhla Rooney. The young Glenade athlete is no stranger to success, but her bronze medal at the Youth Olympics in Argentina last month placed her in another stratosphere altogether. While her boxing credentials speak for themselves, it is her maturity and groundedness that strikes me every time I hear her speak. A microphone was stuck in her face moments after her victory in Buenos Aires over her New Zealand opponent in the women’s featherweight (54-57kg) category. At such times athletes often lose the run of themselves, the adrenaline still pumping through their veins. On the biggest day of her sporting career, following her biggest achievement to date, the 17-year-old was the epitome of calm, assurance, and awareness. She hadn’t yet had the opportunity to celebrate with her family, who had made the trip to South America. But she had the poise and wherewithal to thank her coaches James Kelly, John Gilligan, James McDowell, and John McGovern. The Sean McDermott Boxing Club in Manorhamilton welcomed her with open arms when she went along with her brother for the first time. She was looking to fill the void when the soccer season finished and ended up winning in the ring that year her first All-Ireland title. That isn’t a normal progression. A year before winning her Olympic medal she was yet to box for Ireland. While both achievements reveal abundant talent they also require amazing belief and application. Dearbhla’s example is something all aspiring athletes in Leitrim can learn from. And that includes the Leitrim senior football team as they start their journey under new manager Terry Hyland. Just 24 hours before her historic win Dearbhla was defeated in her semi-final bout. She lost out on a split decision to Panpatchara Somnuek of Thailand, who went on to win gold. The same opponent had defeated Dearbhla on a split decision in the opening round of the World Youths during the summer. But how one responds to defeat is what defines you not only as an athlete but as a person. “I said it yesterday, I wasn’t coming home without a medal. I went in [to the fight] and listened to what my coach told me to do, stepping off with hooks and keeping my distance with the jab,” Dearbhla revealed afterwards. That one sentence showcases her self-belief, her willingness to learn and take instruction, her resilience, and her ability to think on her feet in the heat of action. She will need all these qualities in abundance as she exits the underage boxing structures and approaches senior grade. 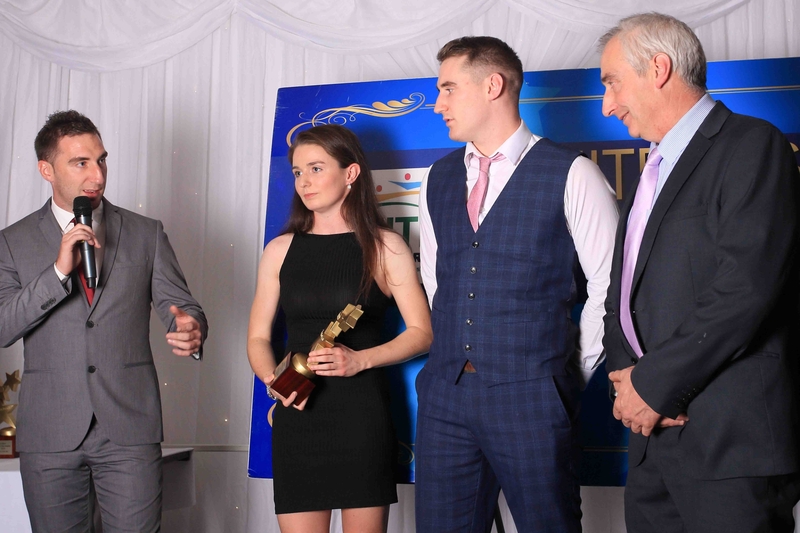 But it is clear she has a bright future ahead of her and I predict that 2018 will not be the only year in which she receives Leitrim Sports Person of the Year. 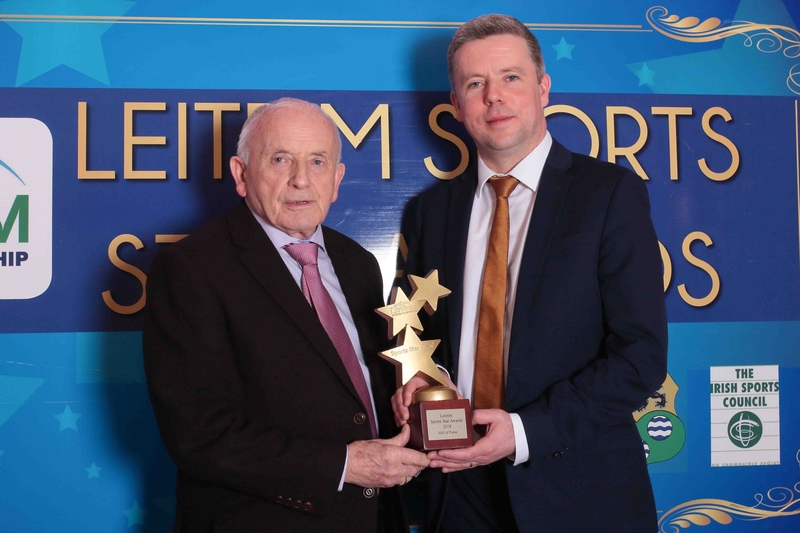 I want to congratulate all the winners at last weekend’s awards, with a special mention to the Special Achievement Award winners, the Beirne family, and Hall of Fame Award winner, Tommy Moran. I hadn’t seen the series of Ireland’s Fittest Family when it first aired but managed to catch some of it and the final when RTE repeated it some months back. What a brilliant effort it was by the Beirnes. I love the idea of a family engaging in exercise together. Nowadays, children are too often dropped to sports clubs while the parents disappear back to their busy lives for the period of their training and often their games too. Become a part of it. Get involved. Become a coach and be part of the experience. You won’t regret it. The family that exercises together is the family that stays together.